With burgluries and break-ins becoming more predominant, you're going to need to keep an eye out on your place when no one is home. That and you want to keep your family and home safer. 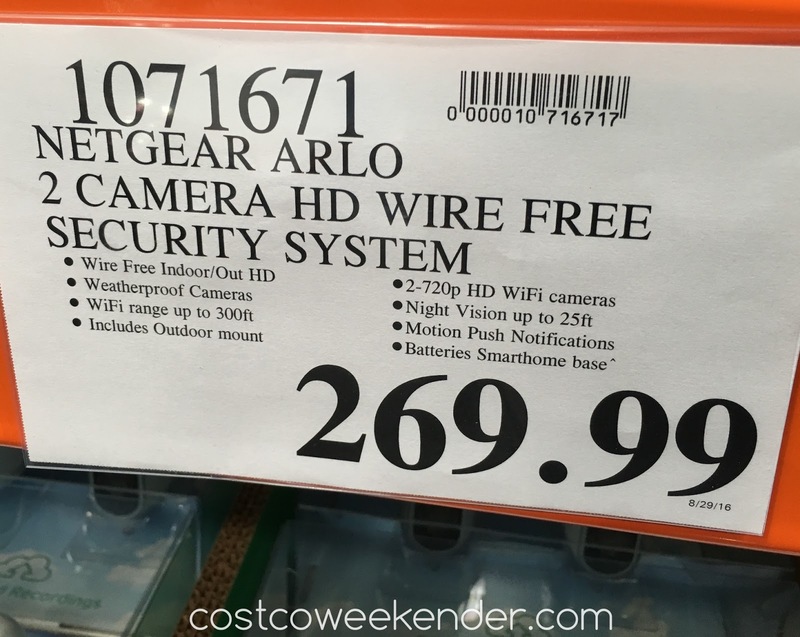 With Netgear Arlo VMS3230C Wire-Free Security Cameras from Costco, you can do just that. These security cameras allow you to see what's going on in your home even when you're not around. It records HD quality video and even features night vision when it's dark. 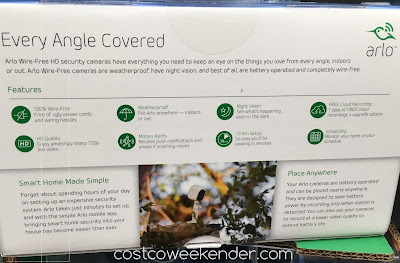 But what makes these security cameras unique is that you don't need to install cumbersome and unsightly wires all around your home. No expensive installation is needed when setup is a breeze. 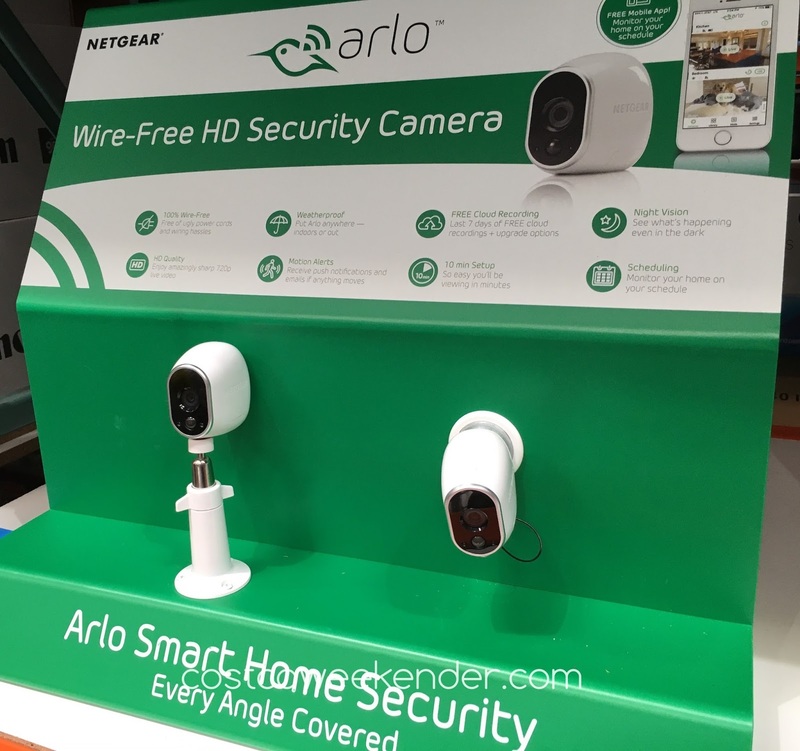 These cameras by Netgear will give you more peace of mind even if you're hundreds of miles away through the use of your smartphone or other mobile device. Every home nowadays needs some cameras not only to keep an eye on your house, pets, or teenagers who have the whole house to themselves, but just to help deter would-be burglars or other shady characters who might find your home to be an attractive target. Arlo Wire-Free HD security cameras have everything you need to keep an eye on the things you love from every angle, indoors or out. 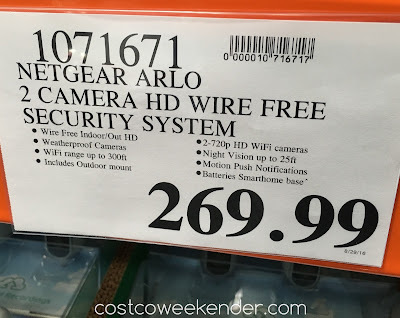 Arlo Wire-Free cameras are weatherproof, have night vision, and best of all, are battery operated and completely wire-free. Forget about spending hours of your day on setting up an expensive security system. 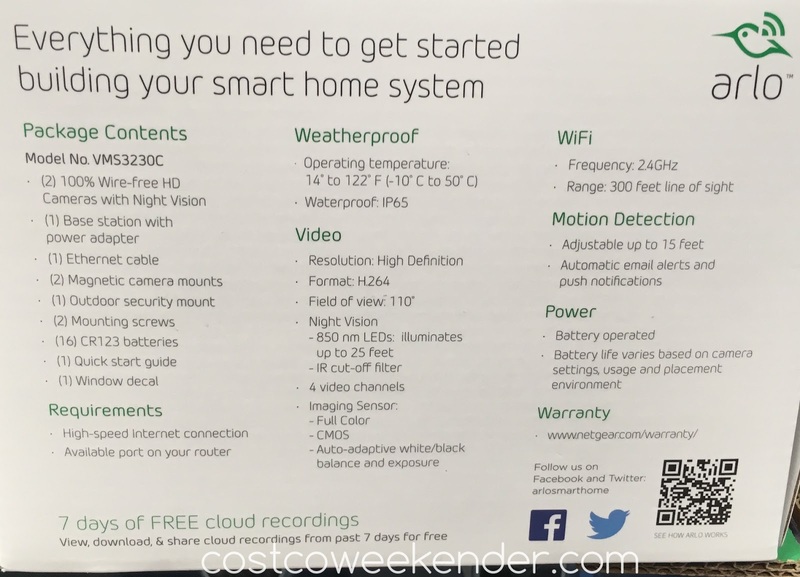 Arlo takes just minutes to set up, and with the simple Arlo mobile app, bringing smart home security into your house has become easier than ever. 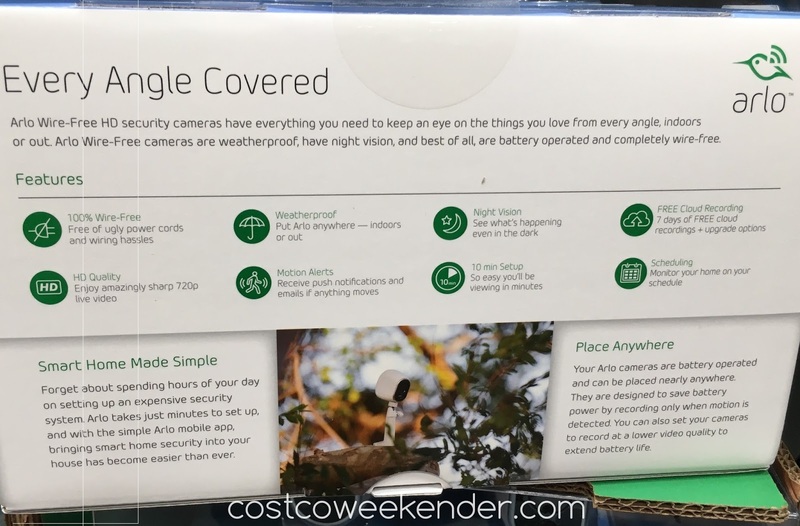 Your Arlo cameras are battery operated and can be placed nearly anywhere. They are designed to save battery power by recording only when motion is detected. You can also set your cameras to record at a lower video quality to extend battery life. Free Mobile App! 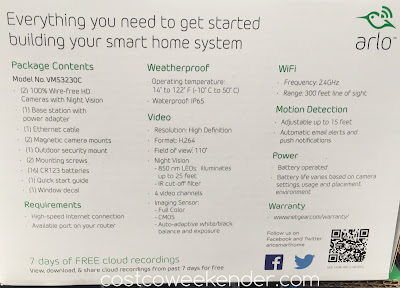 Monitor your home on your schedule.